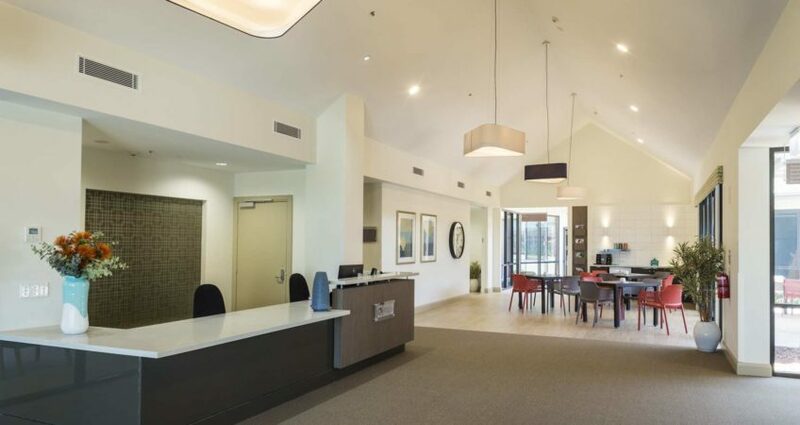 The aged care industry continues to experience strong growth around Australia and new facilities are opening in Far North Queensland on a regular basis. 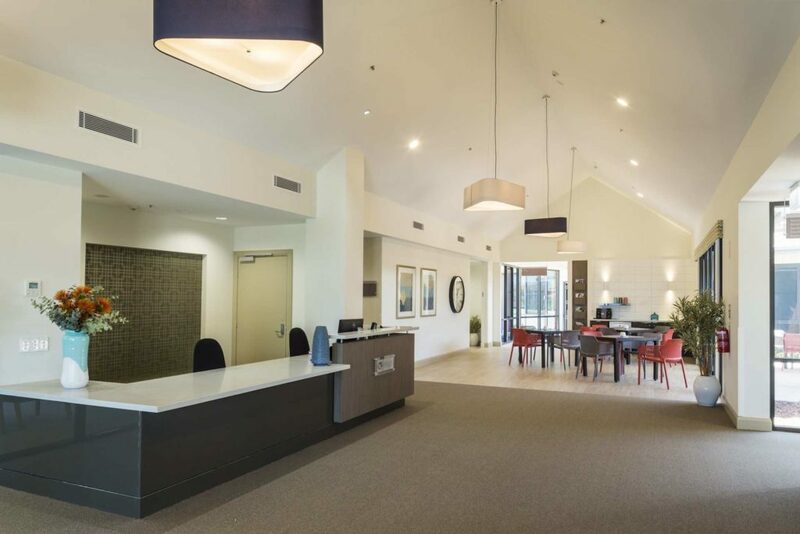 To ensure you reach your target occupancy level quickly, and maintain it over time, it’s critical that your aged care accommodation is well presented and kept in good condition. More importantly, the well-being of your residents is enhanced when their physical surroundings are well maintained with regular painting and maintenance, both internal and external, is one of the primary ways of achieving this. We will work with you to plan painting projects that are cost effective, that minimise disruption to your residents and ensure that their living conditions are keep at a high level.